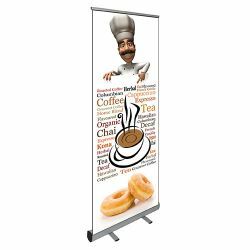 Roll-up Banner Stands with a graphic printed on glare resistant, curl resistant, scratch resistant polyester film. 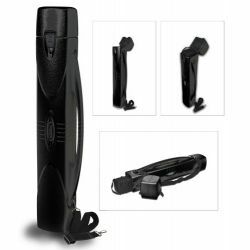 Retractable displays are lightweight, compact and simple to set-up. We offer a quick 4 day production time on our corporate retractible displays. KatArt Visuals has the display hardware you need at economical prices. 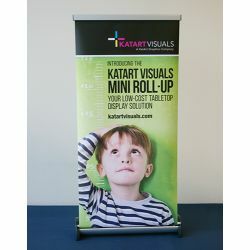 Roll-up banner stand are very easy to transport with no heavy case to lug around. 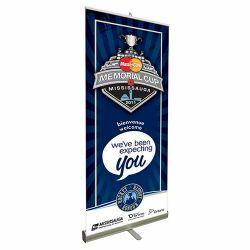 Roll-up Banner stands are easy setup and take down in seconds. Get a great visual impact at an economical price. If you have a special need please email or call 860-350-8016. We are dealers for many brands of stand including Accenta, Expand, Orbus and Testrite.